Wind, cold, stress or the wrong skin care products – sensitive skin reacts immediately with irritation because its natural protective function is hindered. It requires a lot of attention and particularly gentle care. Here you will find information, products and tips to help you take the best care of your sensitive skin. Although sensitive skin is not a disease, its typical symptoms such as redness or persistent tightness have a negative effect on well-being. The hypersensitivity of the skin can manifest in various ways, from itching to redness. Sensitivity is a common occurrence – up to 54 percent of people have sensitive skin. If you suffer from redness after showering or unpleasantly tight facial skin, you are probably experiencing a sensitive reaction. A particularly gentle cream will provide your sensitive skin with exactly what it needs – gentle care for any time of the day. Sensitive skin is the result of external factors, such as environmental conditions, and a corresponding predisposition. Besides genetic influences, however, factors such as age and psyche also play a significant role. Sensitive skin is characterised by an unpleasant sensation on the skin with redness, tightness and rough areas. It is often also accompanied by unpleasant itching. Many people with sensitive skin also react sensitively to external influences, such as sunlight, temperature, rough fabrics or skin care products. Particularly light skin types also react sensitively to UV light. You don’t have to tolerate itchy, tight skin – sensitive skin care is the best recommendation for sensitive people of any age. Use special creams and cleansers for sensitive skin. When selecting the right face and body skin care products for sensitive skin, choosing products with a neutral pH value is of particular importance. Special care products for sensitive skin are also often free of ingredients such as dyes, parabens, perfume and silicones. A sun protection factor is effective against the effects of UV radiation from the sun, such as premature skin ageing. Light day and night creams are among the most popular face care products for sensitive skin. 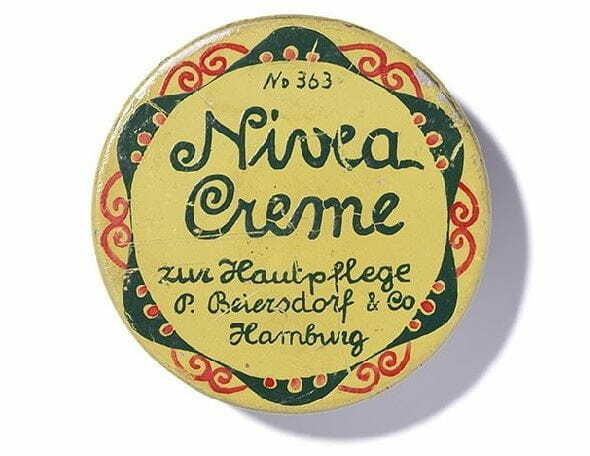 These creams have a particularly mild formula and effectively address the typical tight feeling of sensitive skin. Your daily face care routine should furthermore include a gentle cleansing fluid that also removes make-up residues. Even though skin care should be reduced to the essentials for sensitive facial skin, a cleanser is a necessity. This skin care product is especially suitable for blemished skin that is prone to pimples and blackheads, as well as for combination skin with an oily T-zone. If your skin reacts sensitively, it is better to use a gentle cleanser instead of granular scrubs.